Why wait for a beautiful smile! Dr. Ghattas earned her dental implant fellowship from the International Congress Of Oral Implantology. the ICOI is the worlds largest dental implant organization and the worlds largest provider of continuing dental implant education. 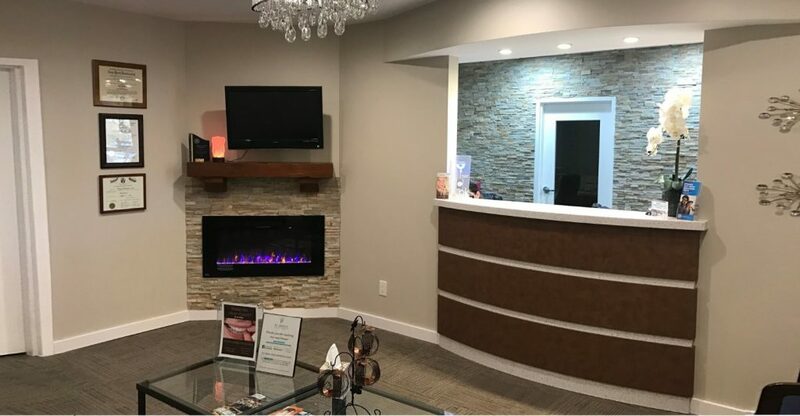 Our team of dentists provide services to bergen county and surrounding communities with Family Dental Care including Cosmetic Dentistry, Whitening, and Implant Dentistry. 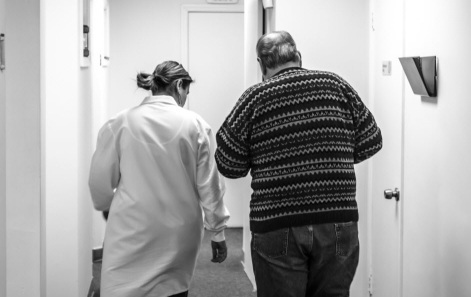 We are committed to offering every patient personalized affordable care based on each individual’s needs in a comfortable and friendly environment. We look forward to exceeding your expectations and setting things straight. 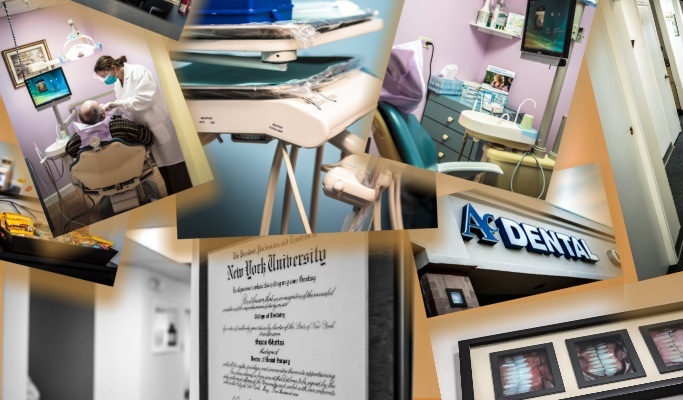 Here at AC Dental of Hackensack and Paramus, our patients don’t have the common worries that go along with dentistry. Whether it’s financial qualms or the fear of pain, we understand where you are coming from and are ready to serve your individual needs. Research has shown that healthy teeth and gums are a necessity to a healthy lifestyle. Our office is dedicated to making you a healthier person with personalized dental care unique to your lifestyle. Dr. Ghattas goes above and beyond! I recently had pain because of a cracked tooth but needed to travel out of state. Diane squeezed me in last minute for an appt and the entire staff stayed after hrs just to help me! Wow! Service is amazing. Everyone is so friendly and professional. 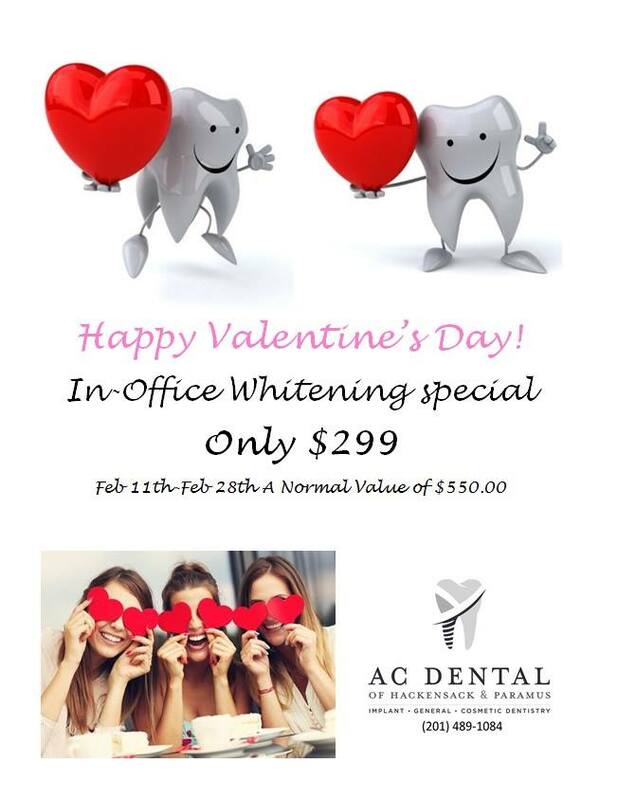 Recommend AC Dental 100%!